The first reference of Dolna Micina dates from 1402. It suposes that the village was created by extending the original village of Micina in the early 14th century. 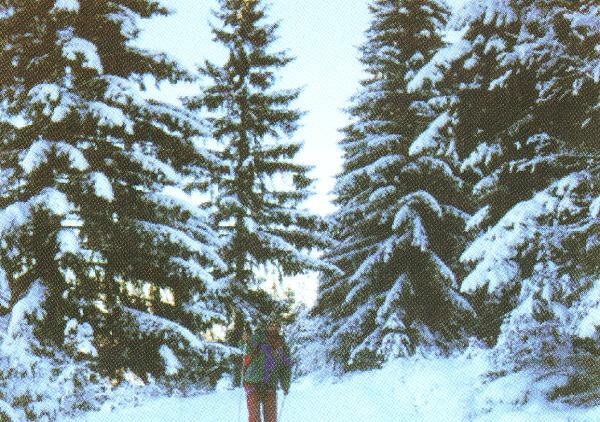 The historical path connecting the town of Banska Bystrica and Podpolanie goes through Dolna Micina. The village belonged to two wealthy families - Beniczkovci and Badinyovci - in the times of feudalism. There is a crossroad in the southern part of the village. The right road leads to Zvolen (through Lukavica, Velka Luka and Sliac) and left road goes to Cerin (and further to Zvolen, Dubravica and villages in the Banska Bystrica region). 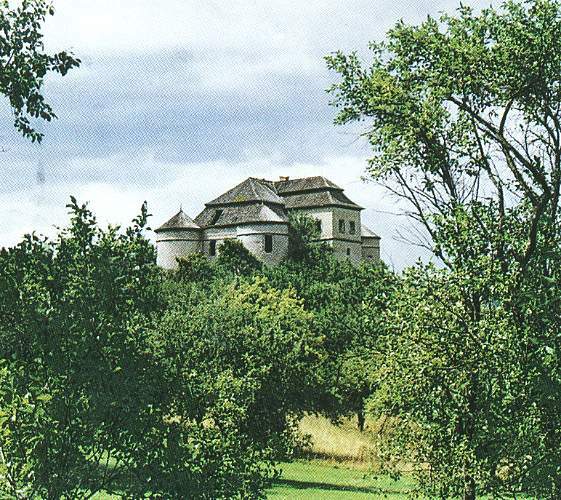 Beniczkovci built the manor house (it dates from the late 16th century) which is situated above the village, on the hill. It is three-floor building built in rennaisance style which has four round bastions and arcadia dating from 1667.